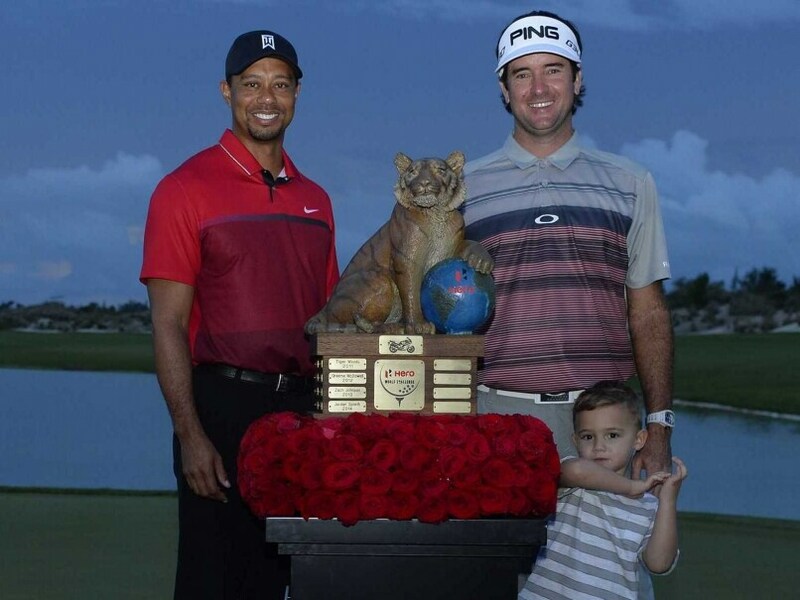 Bubba Watson had a two-shot lead going into the final round and sailed home to a 6-under 66 for a three-shot victory over second-placed Patrick Reed at the Hero World Challenge. 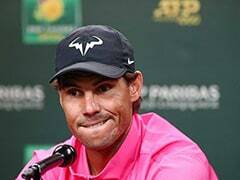 He left with a USD 1 million payoff and a firm grasp on No.4 in the world the rest of the year. "I guess I've got to thank Jason Day for backing out. I have to thank the US government and passport office for getting Dakota (his daughter) a passport so we could be here," Watson said. "For us, it's a good ride, a fun ride." Even if it didn't feel easy to him, it sure looked that way. Watson didn't make a bogey all weekend until the final hole, when he jokingly asked NBC field reporter Notah Begay how many shots he needed to win. He played it safe and made bogey, and all that cost him was the tournament record. Watson finished at 25-under 263, one shot from Jordan Spieth's record last year at Isleworth. Reed also had a 66 to finish alone in second, moving him to No.10 in the world for the first time. Rickie Fowler had a 64 to finish third. Spieth tried to stay in range and was three shots behind until he missed a 4-foot birdie putt on the ninth hole and never converted many chances after that. Watson seized control with seven birdies and an eagle on Saturday in ideal weather for a two-shot lead over Paul Casey, and he started fast with birdies on the second and third holes to keep his distance. No one got closer than two shots all day, and as Fowler made a move with a 30 on the front nine, Watson answered with two straight birdies to start the back nine, and then it was a matter of finishing. Justin Rose, who lives at Albany and has lingered at the bottom of the leaderboard all week, set the course record with a 62. For Watson, the next step is to be a more consistent winner. This was the ninth victory worldwide in his career, and the second straight year he has won multiple times. 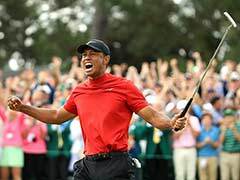 "I want my name to be close to that leaderboard every tournament, every year, so people are always talking about Bubba Watson, about how consistent he is and good he is," Watson said. "That's my whole focus right now, every year getting better and better."